Property listed by Austin Options Realty. Stunning 2-Story Home w/4 Bed, 3.5 Bath, 3-Car Garage, Office w/French Doors & Loft overlooking Great Room & Entry. Great Room showcases Cathedral Ceiling, Fireplace, Hardwood Floors & opens to Kitchen. Gourmet Kitchen w/Breakfast Area, Granite, Island w/Bar Seating, Gas Cooktop, Pantry & SS Appl. Refrig & Washer & Dryer included. Luxurious Master Suite. Lg Backyard w/Covered Patio. 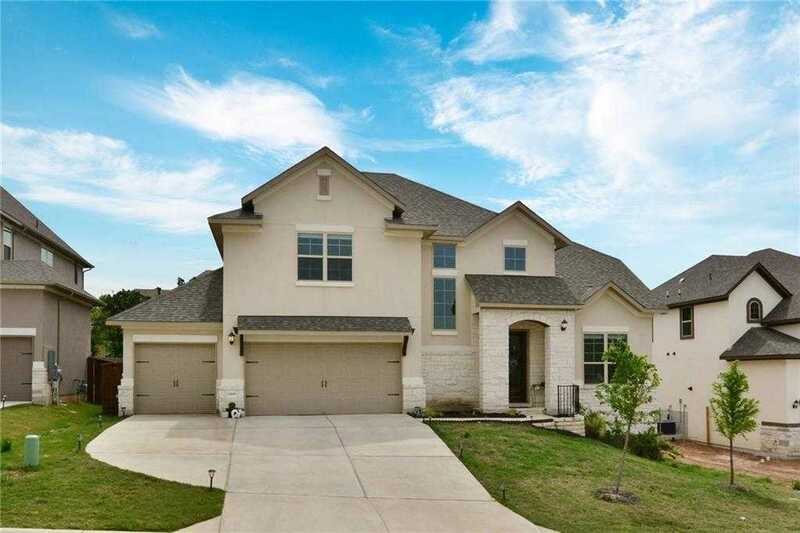 Close to Hill Country Galleria & Lakeway Shopping. Zoned for the exemplary LTISD! New Bee Cave Middle School opens Aug ’19. I would like to schedule a private showing for this property: MLS# 3614338 – $3,895 – 15609 Cabrillo Way, Bee Cave, TX 78738.